Shooting is fun. That is one of the reasons that we do it. Let’s be honest; it’s awesome. Part of the awesomeness of shooting is the controlled explosion. I mean, we get to hold and direct the path of an explosion. How is that not fun? When done safely and correctly, it can be done without injury or damage. As a firearms instructor, I require all participants to read and acknowledge the 4 basic firearms safety rules before they can begin training. Many of our readers probably already know these rules. That is a great thing. 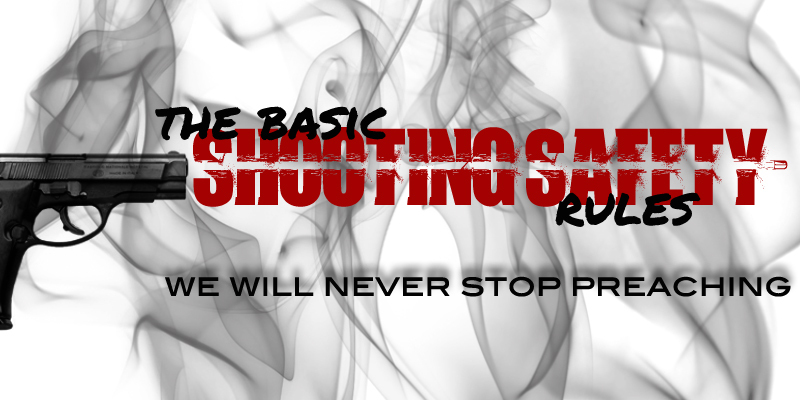 There are plenty of new shooters and even experienced shooters who do not even know the “basic” rules. So, for those who are new to shooting, and those who did not receive the proper safety instruction, here are the foremost rules of firearms safety. When I pick up a firearm- mine, or someone else’s- I check to see if it’s loaded. I do this by removing the magazine, locking back the slide, and checking the barrel in a semi-automatic pistol. I check a revolver by opening the cylinder and checking the barrel. In a semi-automatic rifle, I remove the magazine, lock back the bolt, and check the barrel. In a bolt action rifle, I bring the bolt back, check to see if there is ammunition in the rifle, and check the barrel. In shotguns I bring the bolt back, check the magazine tube for ammunition, and check the barrel. NO matter what type of firearm it is, I remove any ammunition and then visually and physically check the barrel for a loaded round. At that point I know that the firearm is unloaded, but I will still handle that gun as if it were loaded. NEVER POINT A FIREARM AT ANYTHING THAT YOU ARE NOT WILLING TO DESTROY. Modern firearms and antique firearms, as well, are capable of causing extreme damage. If shot, a person can die, or at least sustain serious bodily injury. If property is shot, it can be damaged or destroyed. Remember that when you are at a firearms range, keep your firearms pointed toward the berm or backstop. 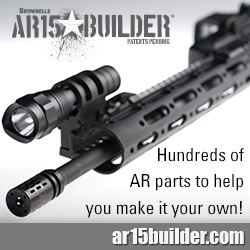 At no point let the barrel of your firearm be pointed in a direction that is not down range. For the love of everything that you find Holy, NEVER POINT YOUR GUN AT A PERSON THAT YOU DO NOT INTEND TO KILL. 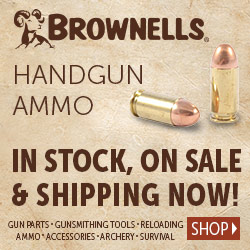 Most recreational shooters shoot at firearms ranges. This consists of shooting at paper targets that are directly in front of a backstop or berm. Some people have access to land to shoot on where they shoot at paper targets, steel targets, or anything else that they can get their hands on. Sometimes this is done with a berm as a backstop. At a firearms range, where paper targets are shot and the shooters are static, this rule is easy. For an outdoor shooter or hunter, you must know what is behind the target you are shooting, because the bullet IS going to pass through your target and continue until it has lost all energy. This goes for self-defense shooting situations also. If you shoot a bad guy and the bullet passes through him and kills or injures a bystander, you will be legally and morally culpable. KEEP YOUR FINGER OFF OF THE TRIGGER UNTIL YOU ARE ON TARGET AND READY TO FIRE. These rules seem simple, and they are. The problem is that they are consistently being broken. As I stated earlier, shooting is fun. One way to ensure that you can continue to have that fun is to keep every range outing, hunting trip, or training session safe.